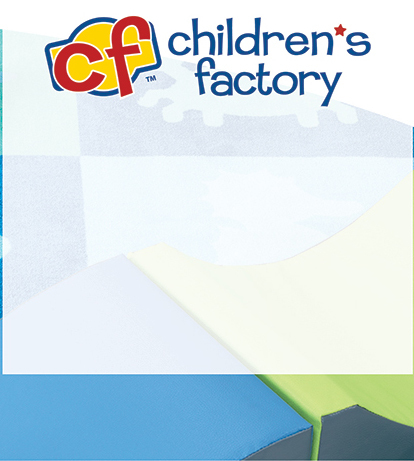 Children's Factory is an industry leader in high-quality, durable products in the categories of soft play, sand and water, room dividers, furniture, dramatic play and costumes, and has been supplying classrooms with safe educational products since 1981. 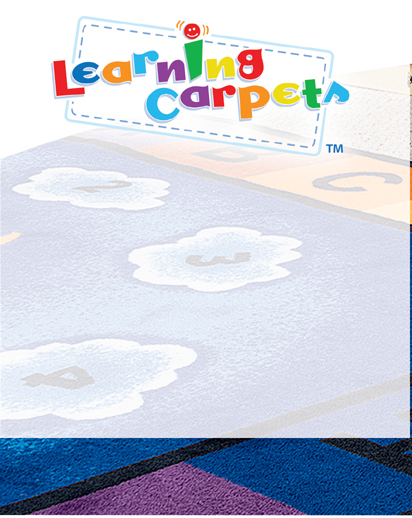 Learning Carpets combines learning and playing in a superb line of award-winning, quality educational carpets. 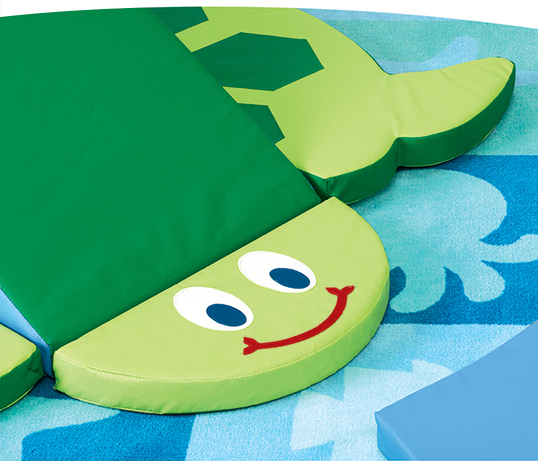 Our attention to the design details and durability translates into a lifetime of precious childhood memories. 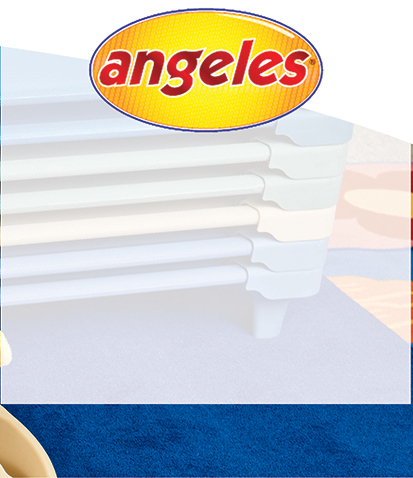 Angeles® is one of the most respected names in the early childhood classroom and on the playground with almost 60 years in the industry. 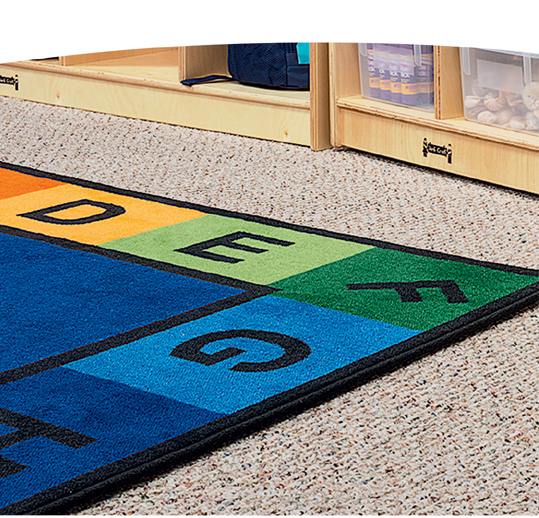 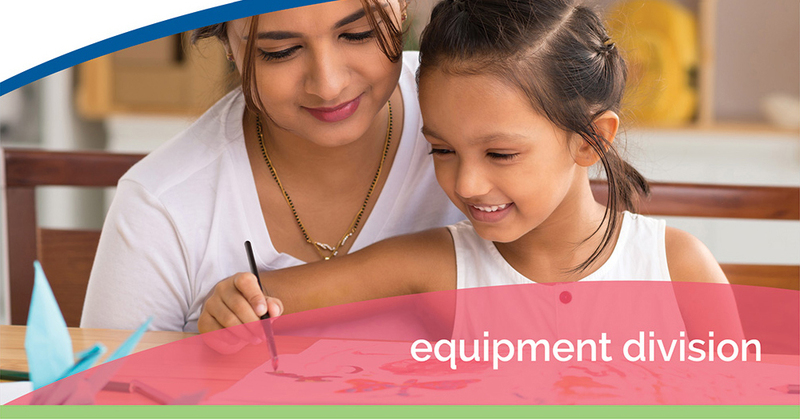 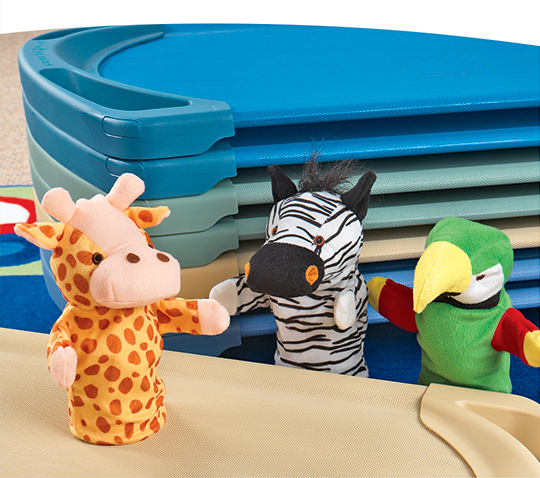 Its wide and ever-growing range of durable products includes classroom furniture and storage items, cribs, rest mats, strollers as well as items for active play.